Thank you for your interest in speaking at the IAHE Home Educators’ Convention. Speaking at the IAHE Convention is by invitation only. 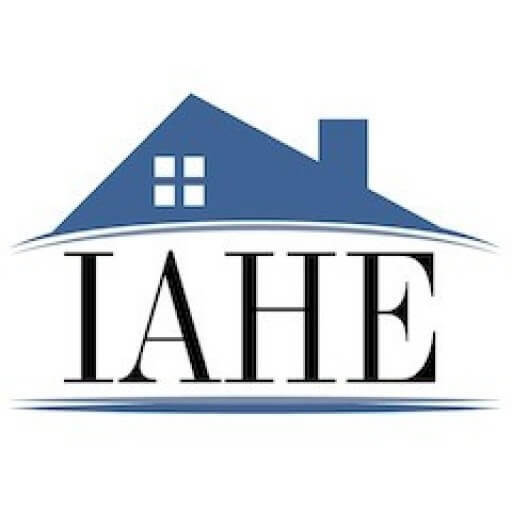 Speakers at the IAHE Convention are carefully selected who fit IAHE's philosophy, vision, and mission, and do not conflict with the IAHE Board of Directors' biblical worldview. As part of the speaker selection process, we will review speaker packets that are sent to us. Speaker packets are reviewed in June and July for the following year's convention and selections are finalized in the fall. Speaker packets should include biographical information, workshop titles and descriptions, and a recording or two of the speaker teaching for our review. If we are interested in having you speak, we will contact you by October 31. Please complete as much information as possible on this form to help us make an informed decision. Due to the volume of speaker inquiries that we receive we do not respond to submissions.